Kitesurfing isn’t a new sport, but we’ve never seen so many requests for family trips that include kites, and not the fly-in-the-park variety. The follow-up question to where to kite surf is often: is there a kids’ club? Which makes sense, since the parent left in charge of the kids while the partner is off pursuing his or her passion is usually looking for a little downtime of their own. To help you fanatics out, we’ve mapped out our favorite resorts that have kitesurfing from their own beach, as well as a few others with the sport nearby. 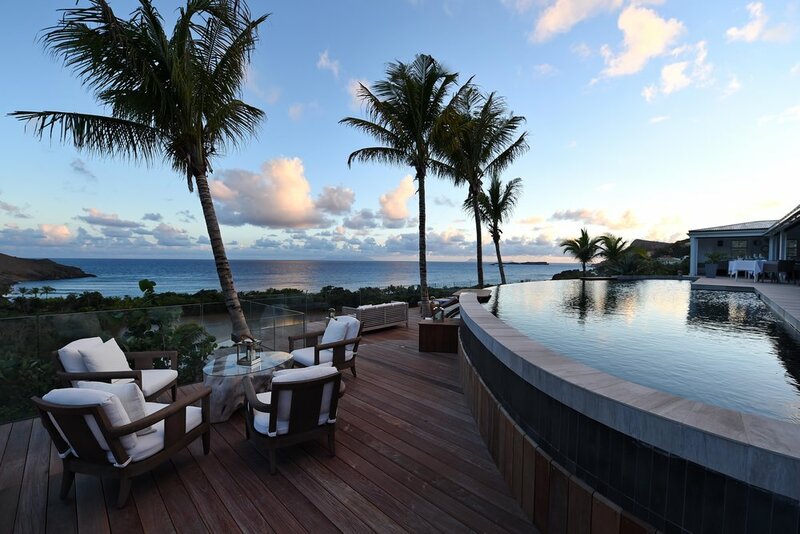 The St. Barth's season extends far beyond the winter. In fact, one of our favorite times to visit is spring and summer, when prices on the legendarily expensive hotels drop to more reasonable levels. This year, the island welcomes a new crop of stunners, from beachfront resorts to chic hilltop hideaways. Here are the places to scope out on your next getaway. 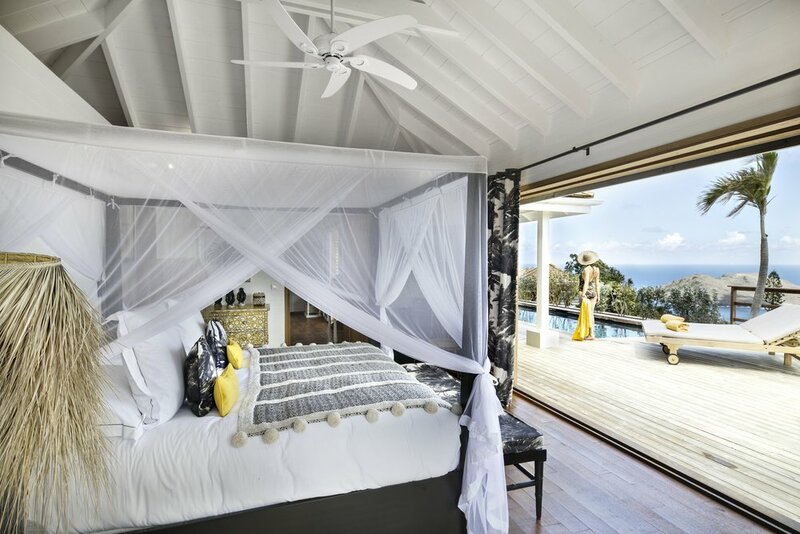 We've always said that St. Barth's is more South of France than Caribbean, and the arrival of the Sibuet Group's Villa Marie pretty much seals the deal. That signature Sibuet style transitions perfectly from St. Tropez and the Luberon to the hilltops of Colombier in this 18-room charmer, a quaint collection of bungalows and small villas. Although Le Toiny isn't new to the island, its beachy redesign, larger villas and private beach club are, so we're calling this a must-see—and a must-stay. Every suite has a private pool plus plenty of space to fit a family, if you decide to bring the kids. Us personally, we're fantasizing about a responsibility-free getaway here stat. Kitesurfers, take note. 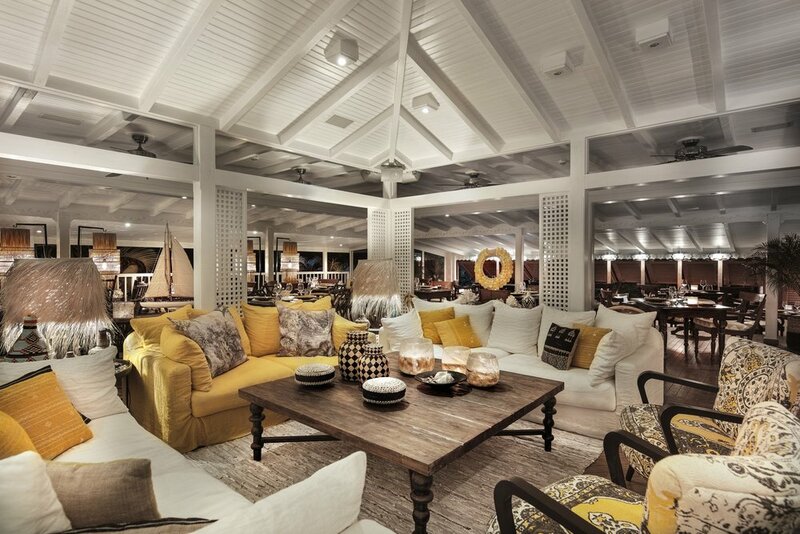 St. Barth's Grand Cul de Sac Bay is one of the best spots (we recently talked about some others), putting this beachfront resort square center on every kiter's wish list. 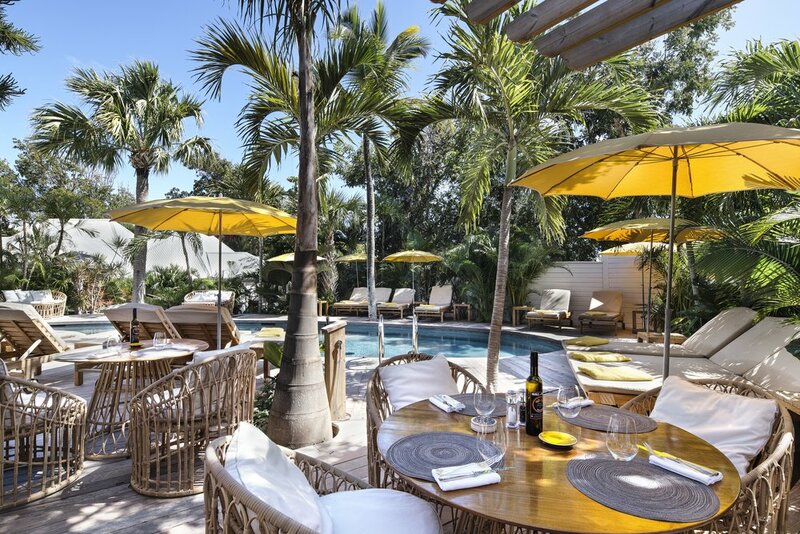 But with a pool as photogenic as neighboring Le Sereno and a La Mer spa, you might not make it beyond a lounge chair. 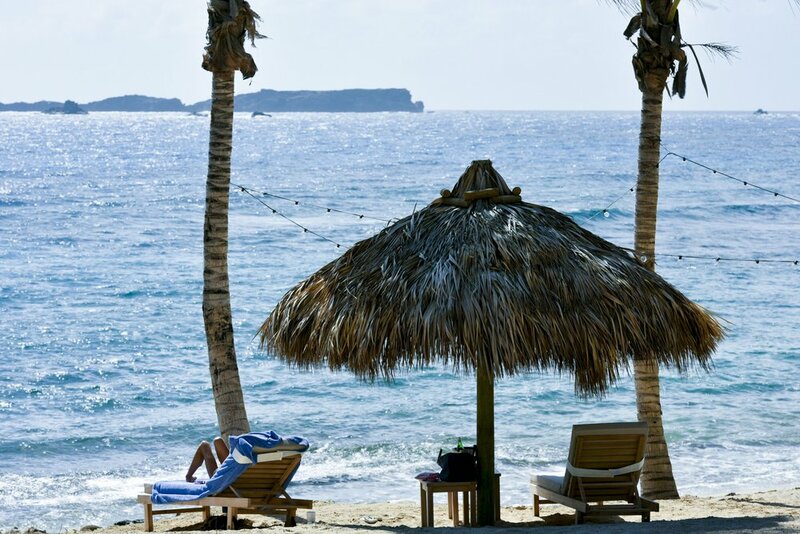 We make no secret of our love for St. Barth's as a destination for both couples and families. Hotel Christopher is one of the best places to escape on the French isle with a spectacular pool and chic vibe. See why we love this hotel and let us know when you want to go and we’ll hook you up with some fantastic Passported Perks. How do you get to St. Barth's? This may not be a question you ask yourself everyday, but it's definitely a question that our friends and clients ask us at least once a week. As a result, we decided to round up the three best ways to get to our favorite francophile Caribbean island. Bon voyage! On an island with some 15 swimmable beaches and a buzzy French-forward culinary scene, it can be hard to decide where to plant your umbrella, especially if you're already thinking about your next glass of rosé. 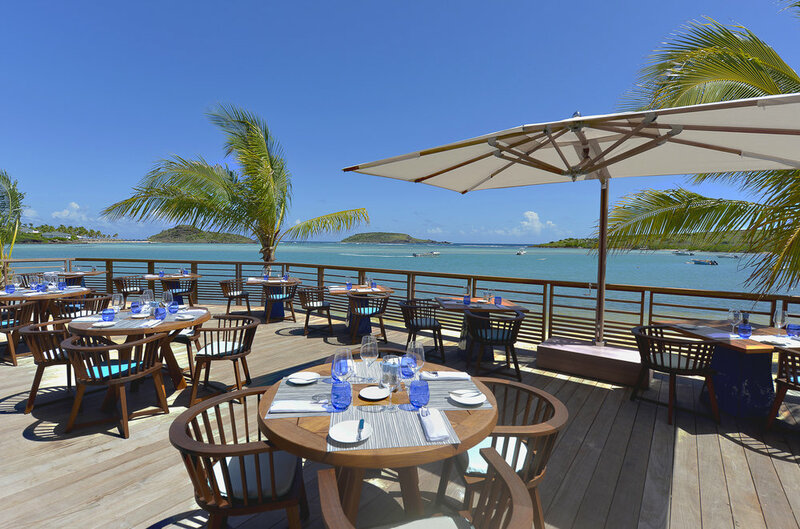 Fortunately, in this part of the French West Indies, the regulars know exactly how to mix dejeuner and soleil. Here, a week's worth of foolproof pairings. Last winter was cold for everyone, but it was particularly rough on Chicago residents, who logged an unprecedented number of subzero days and twice the average amount of snow. This winter might be as bad. Here’s your guide on how to get away easily, and where to stay. Pack up those baby cubs and head south. We're sprinting towards our full launch at the end of the month, so we haven't been updating the blog as much as we'd like. 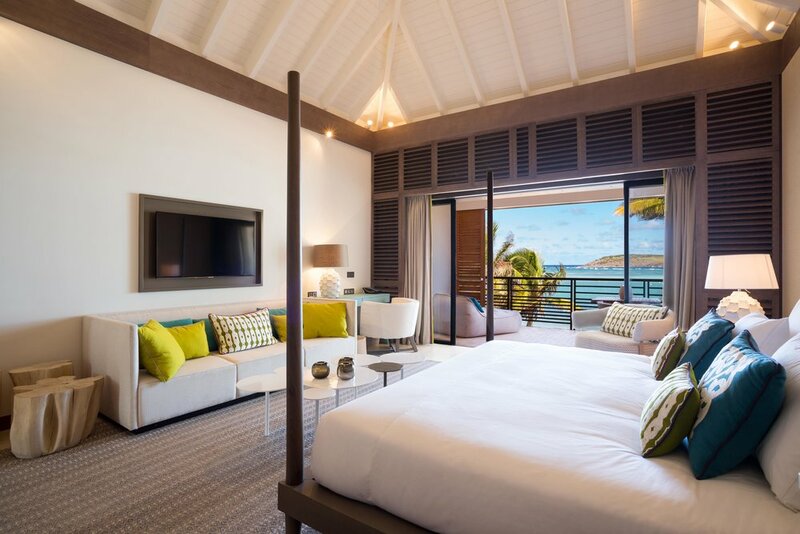 Here's a little weekend dreaming with a review of St. Barth's Hotel Guanahani, one of our favorite family-friendly resorts in the Caribbean. We're planning to escape for a reboot once our beta is live. TGIF!